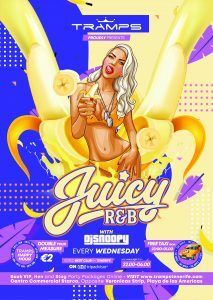 Juicy is the new event from Tenerifes best loved R&B DJ Snoopy. 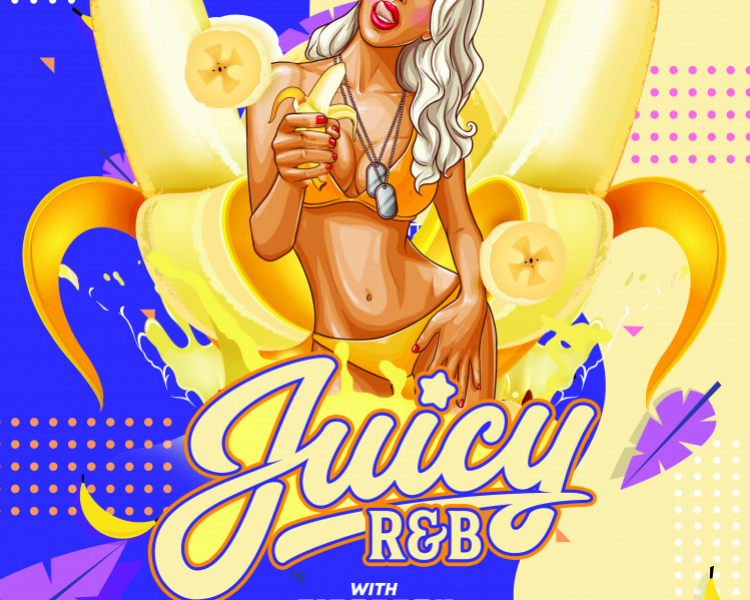 Juicy will be bringing those cool vibes to Tramps in Tenerife and take you on a journey through timeless and new Hip-Hop and R&B. 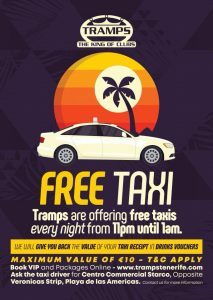 Expect to hear all classics from Biggy to Outkast to Shaggy to 50 Cent to Usher to all the new anthems from Rihanna, Drake and more! Go home or go hard.